Narwhal and Jelly Stuffies / Puppets can be purchased from Merry Makers HERE or on Amazon HERE. 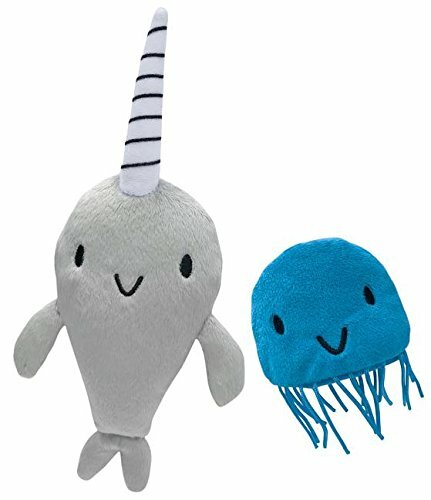 Mermicorn gear (for most all ages!) 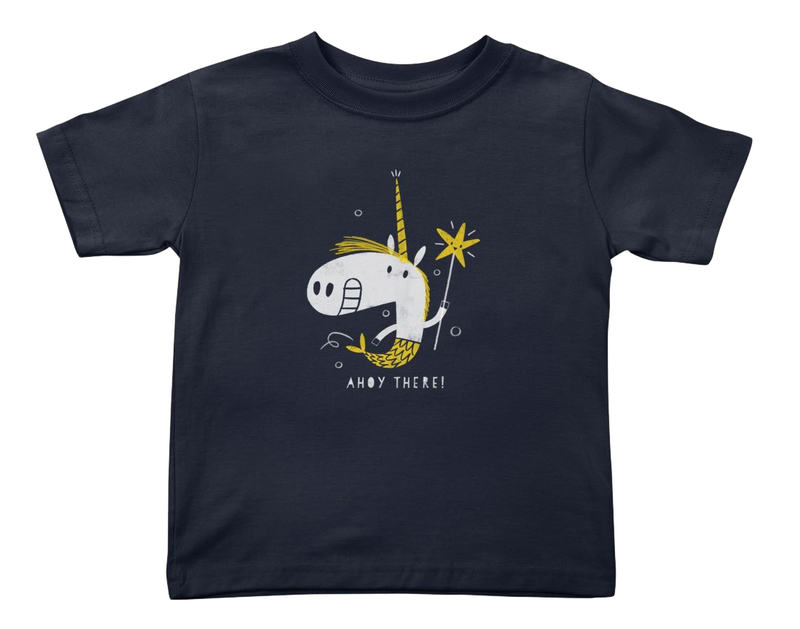 can be found on Threadless HERE. Myriad prints and products can be found on Society6 HERE. My ETSY shop with original art is currently closed but I'll reopen it sometime soon.